PROMOTION is part of 'Not For Sale' a group exhibition organised by the Centre for Visual Arts in and around The Hayes, Cardiff. There has been an exponential rise in the promotion of contemporary art; an expanding network of artists, curators, dealers, critics and magazines, books and catalogues, lottery fund distributors, freelance advisers, sponsors agents and promoters have all flourished and prospered. These ‘artworlds’ are part of a wider phenomena, the astonishing proliferation of promotional culture. 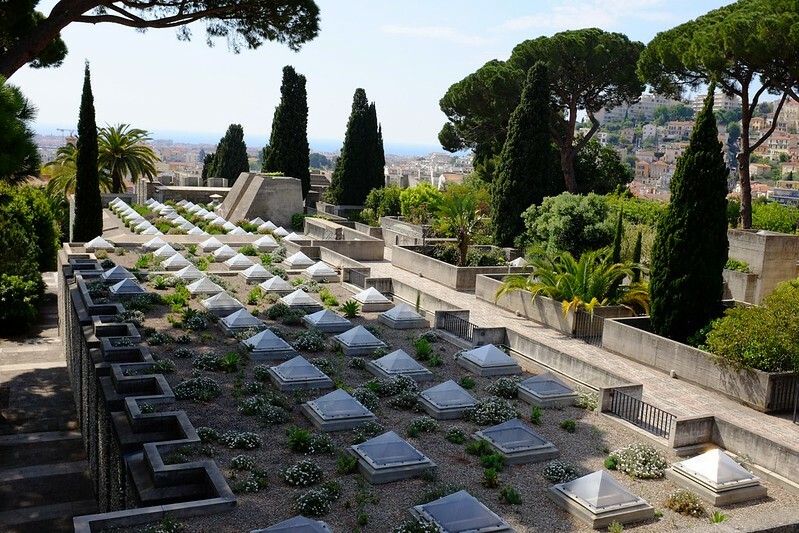 Built on Saint-Barthélémy hill in Nice, with magnificent views over the city and the Bay of Angels, the Villa Arson is a utopian art school - something of an interest of mine - built on an ideal-model of a provençal village in a 'brutalist' style. A historical account of the Villa Arson site could go something like this; it was home in the 16th and 17th Century to a community of Capuchin monks who cultivated orchards, vineyards, watercress beds, and olive groves. Then in the 18th century it was purchased by an aristocratic consul of Nice who built a mansion on the hill looking down to the city and the sea. In 1812, after the revolution and the end of aristocratic consul of Nice, all 6.5 hectares of the estate was purchased by a wealthy merchant, Pierre Joseph Arson. He remodeled the villa, and also designed a spectacular formal garden, constructed from successive terraces – parterres - criss-crossed with paths and staircases. Over time and as fortunes changed the Arson family began selling off parts of the estate, by 1927 a clinic was built next to the villa, the villa became a hotel, and the site shrunk to 2.5 hectares. After the war, in 1946 the estate passed into the ownership of the City of Nice. Over the last few years, as part of Critical Practice research cluster at Chelsea College of Arts, we have been hacking the popular board game Monopoly. I'm part of an insurgent research group working on the Anthropocene Atlas of Geneva, and London (TAAG and TAAL). Sensing long term, slow, slow compared to human lifespans, climatic changes and understanding how our activities are influencing these changes is complex and challenging. As a result, we are working on micro-investigations in the city, developing awareness of local erratics - erratics are geological anomalies, rocks out of place, that enabled early geologists to deduce that giant ice flows had shaped much of our planet – as tools to narrate climatic changes, while identifying institutions and communities experimenting with resilience to the changes to come. You can read about the inspirational anthropocene walk in Geneva. 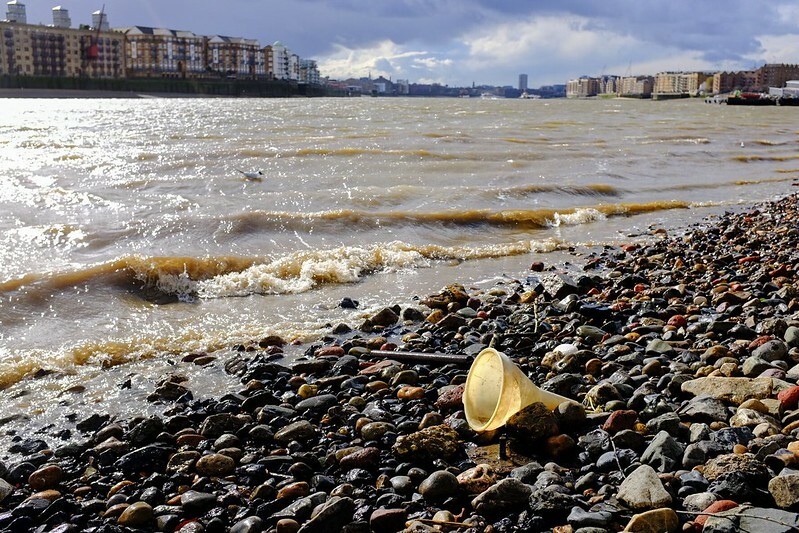 As part of my ongoing research I visited Wapping in east London, and wandered down a narrow alley besides a pub that leads to some watermen's stairs and then descended to the Thames foreshore. I was invited by Nadine Monem of common-editions to contribute a text to The Creative Stance. The beautiful publication is an exploration and celebration of creativity, from filmmaking to design, fashion to sculpture, and from painting to protest. What does it mean to be ‘creative’? What’s the point of a creative education? What happens at art school? 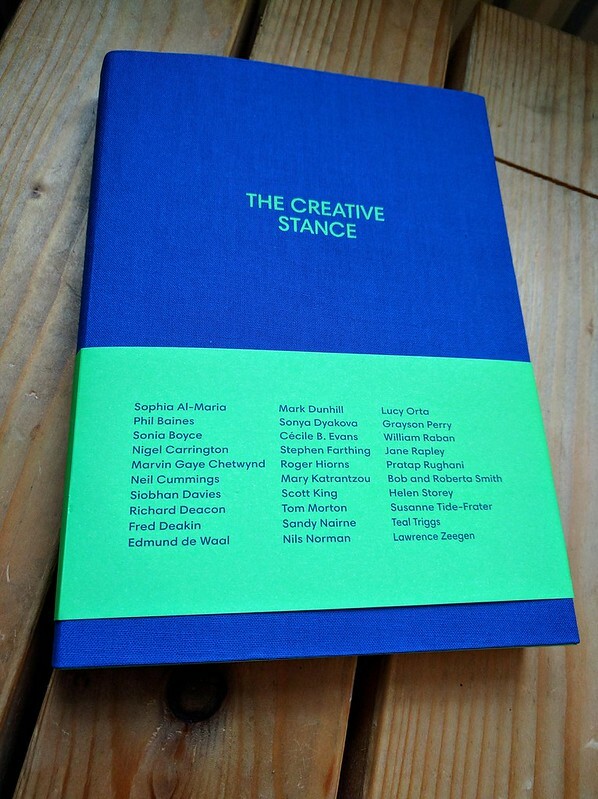 Academics, critics and creative practitioners, including Grayson Perry, Siobhan Davies, Richard Deacon, Neil Cummings, Edmund de Waal, Pratap Rughani, Bob and Roberta Smith, Marvin Gaye Chetwynd, Nils Norman, Sonia Boyce, and Roger Hiorns consider these questions and more in The Creative Stance, an authoritative and innovative contribution to the literature on creativity. 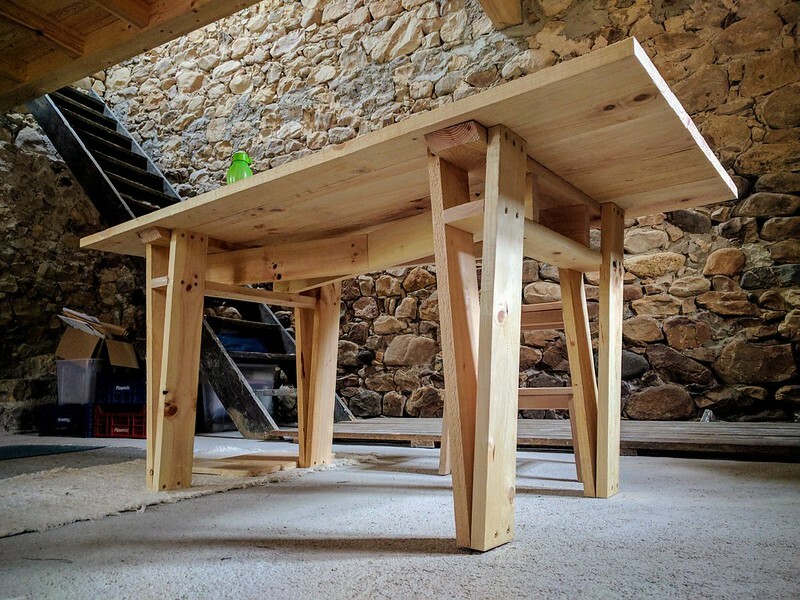 Structured around seven key creative values – imagination, provocation, risk, resilience, rigour, agency and ambiguity – The Creative Stance reflects on the rewards and demands of any creative endeavour. It brings together texts, conversations and materials from across and beyond the traditional artistic disciplines, it is essential reading for art students, entrepreneurs, and everyone who has felt a creative urge. Echo is a reverberation of an original sound after this sound has stopped or is in the moment of evaporating. Not a background noise, it resonates and doubles a tonality, pitch, vocation. I am thinking about the experience of echoing in a particular mountain landscape, something to do with a sound being thrown, trashed towards a wall or large rock–and returning in a ghostly and consuming fashion. How did Echo the project come about? The materiality of Echo project serves as a hint to what happened during a visit of the Los Angeles Art Book fair in January 2014. 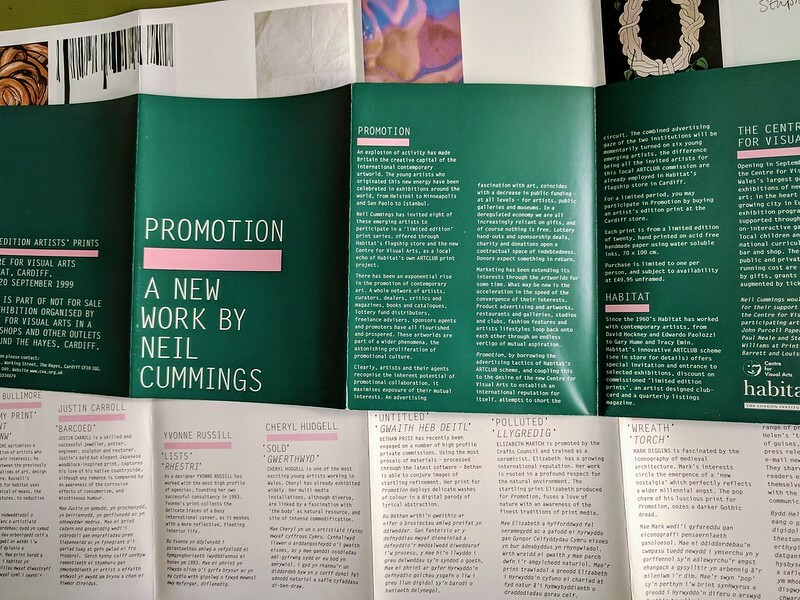 It was on the occasion of a prior book project, titled Prospectus, that the editorial team had been invited by the LAABF team to both present the printed matter in the format of running a book stall, and stage a discursive event at the Classroom. Out of curiosity of exploring a ‘present LA,’ that is the very surroundings and stage of the fair, we–three Londoners at the time–accepted. Echo project charts encounters with voices and questions, some out of synch, some in dialogues; musical, conversational confrontational, and in dis/agreement. Content-wise one finds a phantom meeting around a failed or missed art book fair deal . . .
a sort of surplus of a fair (or affair)? Communities don’t just happen, they’re made. 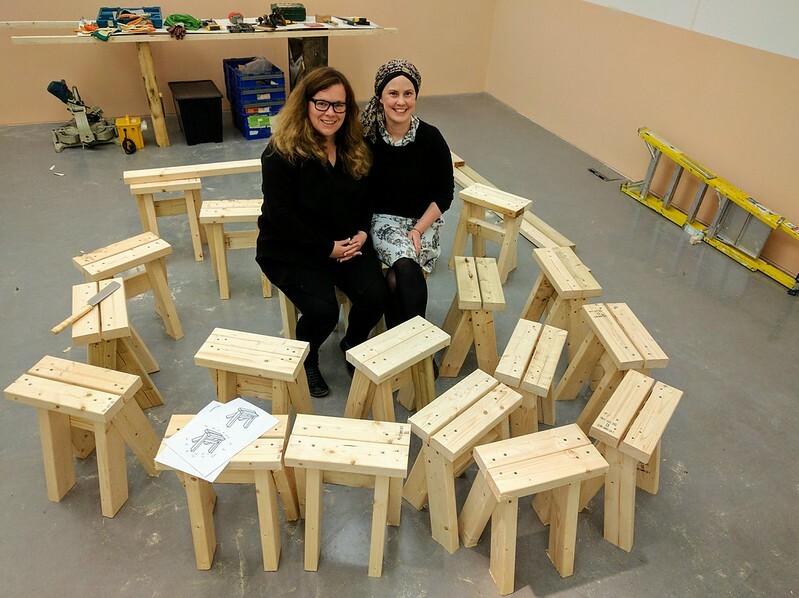 I contributed to What Happens to Us a project curated by Marsha Bradfield and Amy McDonnell to examine democracy as a system of community formation. The project unfolded in the long-shadow of Britain’s EU 'Brexit' referendum and Donald Trump's election as President of the United States of America. Events that have compelled many to ask about the legitimacy of 'representative' democracy as a system of governance, combined with a willingness to explore alternatives. What Happens to Us took as its departure Group Material’s Democracy (1988-9); an exhibition which was produced collaboratively, through many round-table discussions on the pressing issues of the day, such as AIDS, cultural participation, election and education. Today, we'd want to add climate change, mass migration and economic disparity to this mix.